While you may think of quilts as being made in colorful prints, that is not always the case. 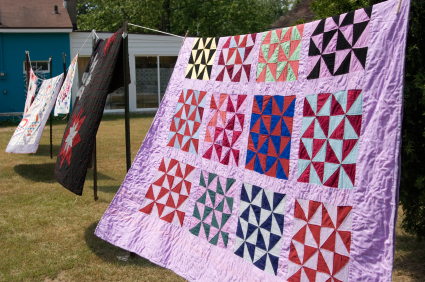 Amish women make lovely traditional quilts without ever using prints, since using only solid fabrics is in keeping with their simple lifestyle. Many outstanding books on Amish quilts are available. 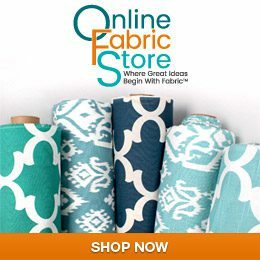 Beautiful quilts can be made using bright and dark colored broadcloth. The array of hues in broadcloth today is amazing.